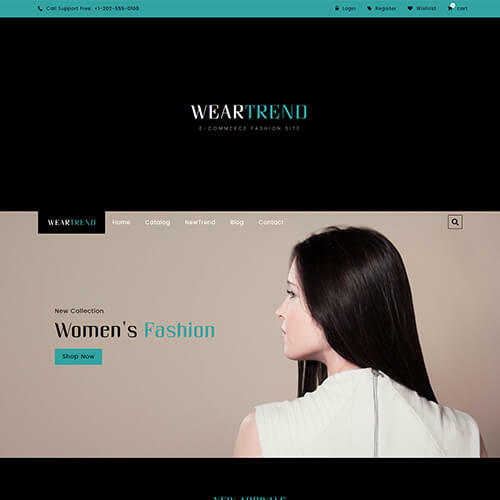 A fashion & beauty website must be eye-catching, trendy and stunning in order to be successful. 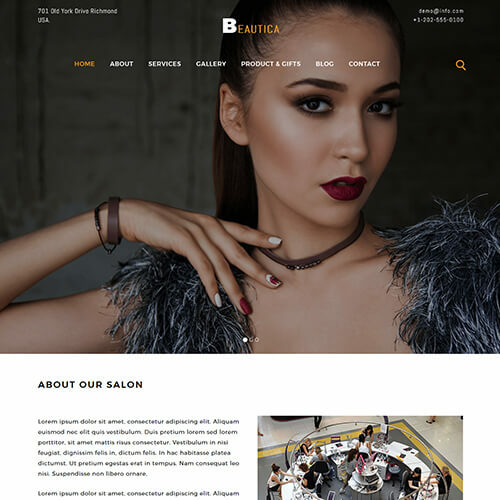 Glamorous colors and fantastic visual effects make a fashion and beauty website more charming and impressive to clients and customers. 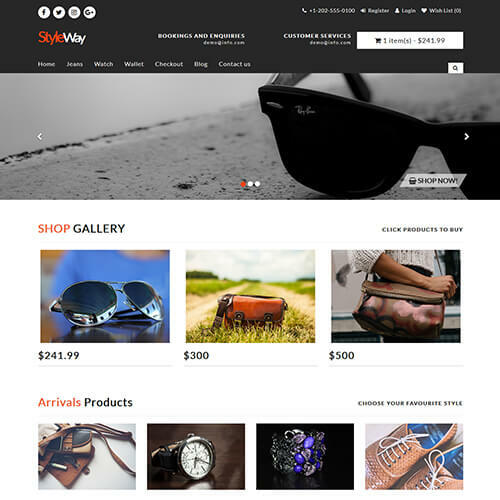 ThemeVault provides stunning and beautifully designed beauty and fashion website templates for fashion websites. 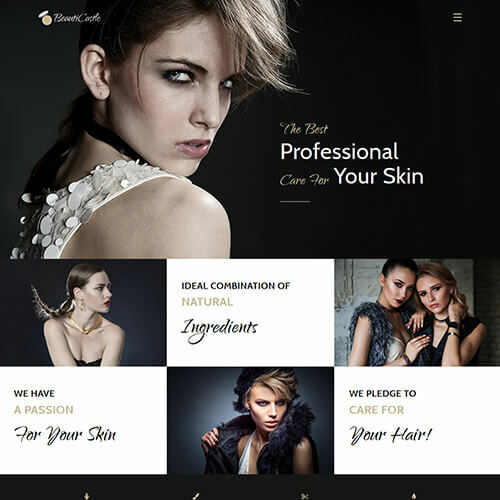 If you want a successful fashion & beauty online page, you first need a fantastic design to promote your products and/or services. 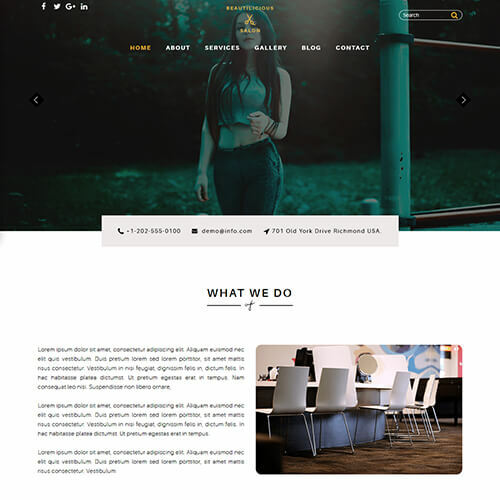 ThemeVault's web templates are professionally designed and available in both free and premium section.Delicate visual effects in combination with luxurious colors are the best feature these templates offer. 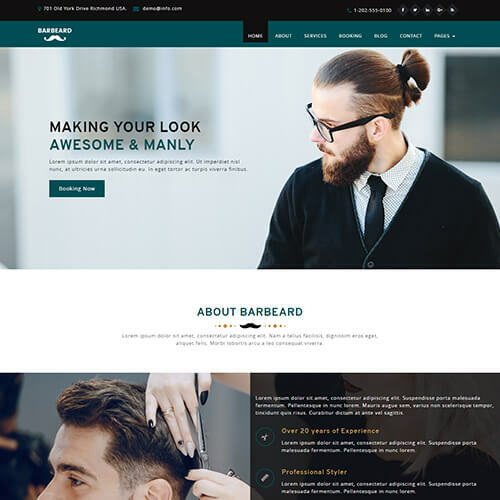 This responsive fashion website templates free download from ThemeVault, offers cross-compatibility so all the elements will look fantastic regardless of the device and platform used to access the template. 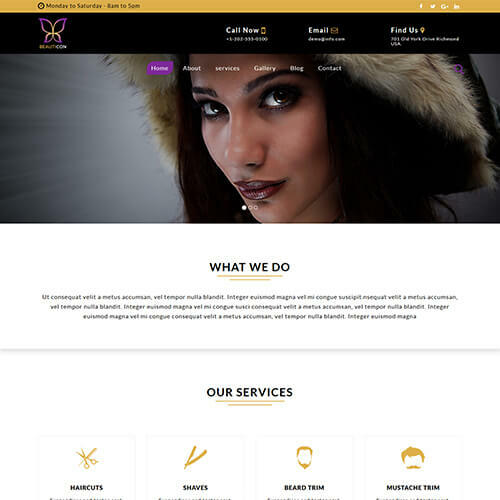 Templates can be customised according to your needs and ideas. 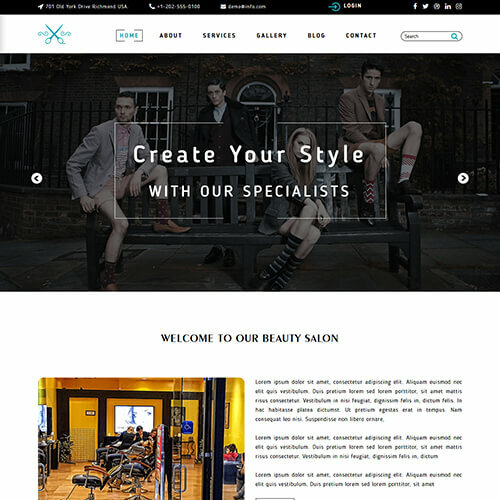 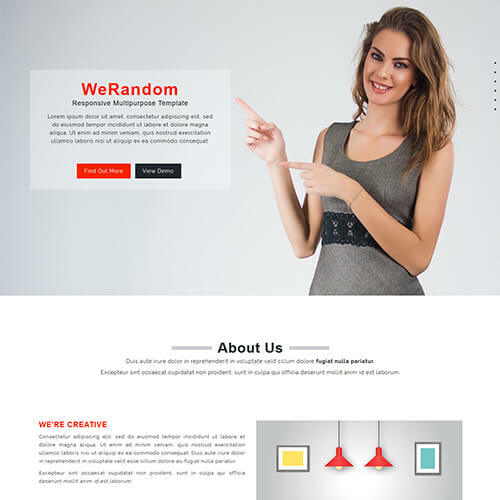 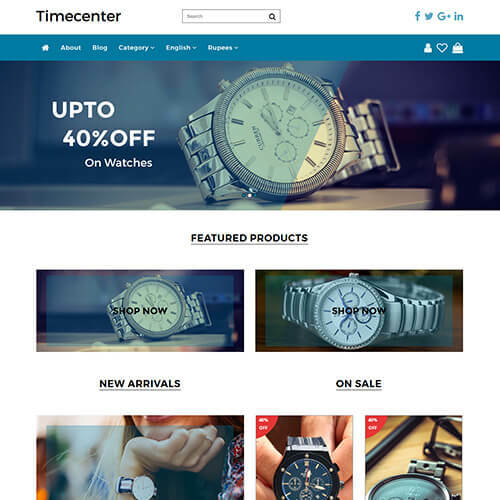 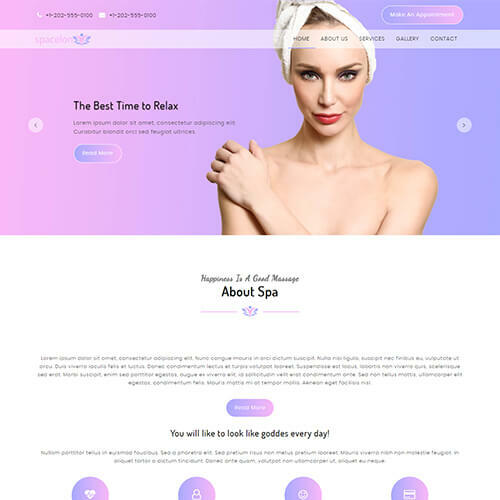 All the beauty and fashion website templates offer different and unique features.